Meet our new staff members- Gladys, Maria and Tracy! WellShare International would like to welcome our three new Community Health Workers: Gladys, Maria and Tracy! Gladys and Maria have been with WellShare since December 2016 and Tracy joined us in February 2017. 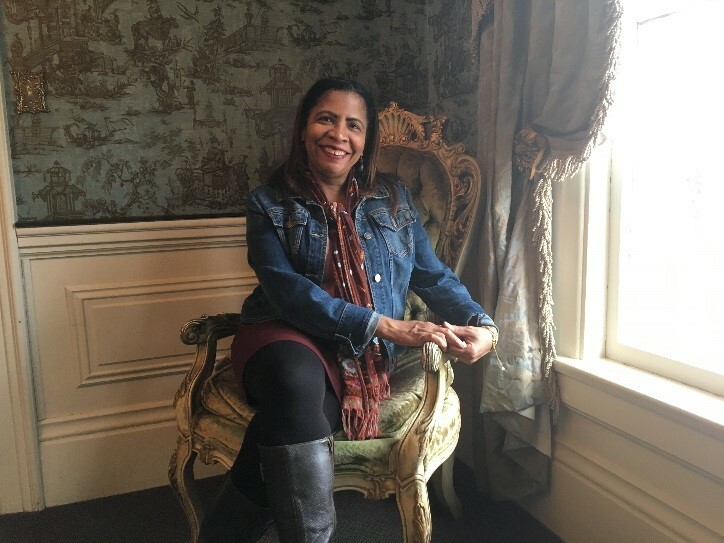 Gladys is originally from the Dominican Republic and spent her childhood there and in Puerto Rico. After graduating from Puerto Rico Junior College she decided to move to Boston in her mission to learn English and to start her journey of traveling all over the world in order to help other people. Her first stop led her to Minneapolis in 1982, where she learned to love the Twin Cities, which she has since called home. 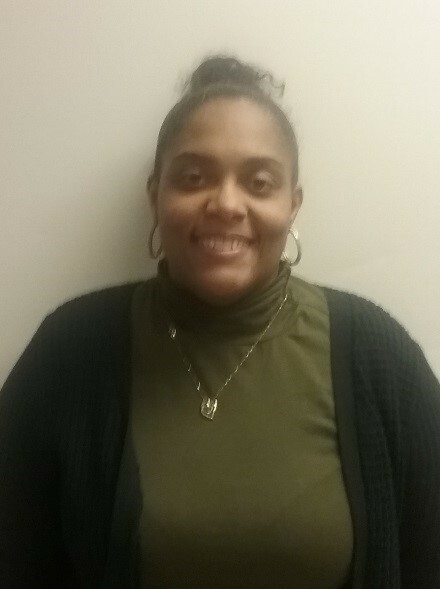 healthcare field, which has been her focus for the past 15 years.Gladys has a bachelor’s degree in Human Services and a Community Health Worker certificate. Gladys decided to join WellShare, because WellShare’s mission and values and the programs offered to the community define the reason why she wanted to become a Community Health Worker. Gladys feels like this is the place where she would feel satisfied about her daily work and where she will be part of a great team and get the support to keep growing in the healthcare field. Maria, a.k.a. Mary, has been a Spanish Interpreter for almost 15 years. Originally from Mexico, Mary came to the United States in the early 1990s when her parents brought her and her older siblings to Minnesota. Due to financial reasons, she was separated from her parents for a few years. Mary remembers not wanting to stay in the USA during her early teen years because of her lack of the English language. Once she learned the language, Mary dreamed about becoming good enough to help other people that struggled just like she once did. Her hard work paid off and she became a medical interpreter working for hospitals for over 10 years. Due to her passion to interpret and to help other people, Mary got the opportunity to work as a health coach and as a patient advocate. As Mary became closer to the patients and clients she interpreted for, she learned of the health disparities and social and economic needs surrounding her Hispanic community and wanted to help to resolve these issues. 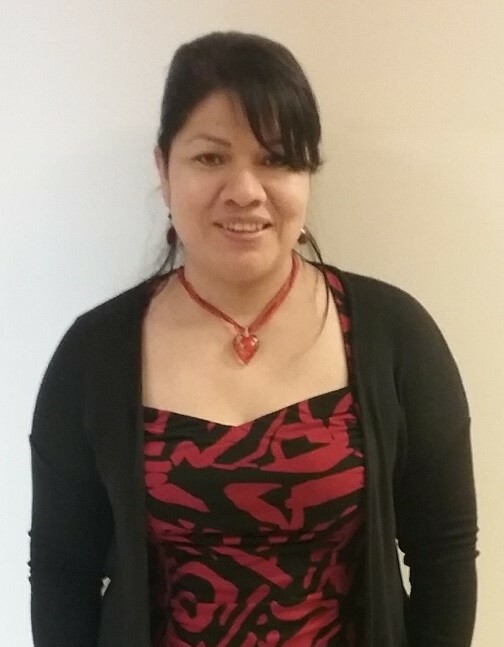 Therefore, Mary decided to complete her Community Health Worker certificate and is now part of different projects that enable her to not only help the Hispanic Community but to also support other diverse populations in Minnesota. When Mary first walked into WellShare’s office for her interview, she felt like she would be part of something extremely good. She fell in love with WellShare’s international programs and activities and with the organization’s outreach work that supports the communities here in Minnesota. Mary feels very proud and honored to represent WellShare and looks forward to continuing her learning and growing within this organization. Tracy completed her associate’s degree in sales and marketing. She has worked in the social services field for about 10 years as a youth counselor. Tracy also has a criminal justice degree as, at one point in her life, she wanted to become a probation officer. Once she got her degree, she didn’t feel that this was the right path for her anymore. She wanted to help people and make a difference in their lives. Tracy decided to volunteer as a residential counselor for a couple of years and then started a career in the healthcare field in 2011. While working two jobs, Tracy decided to go back to school in order to get a Community Health Worker certificate. She completed the program in December 2016 and has been with WellShare since February 2017. Tracy decided to join Wellshare International as she feels like WellShare is the right place for reaching her personal goals and for enabling her to help local communities.